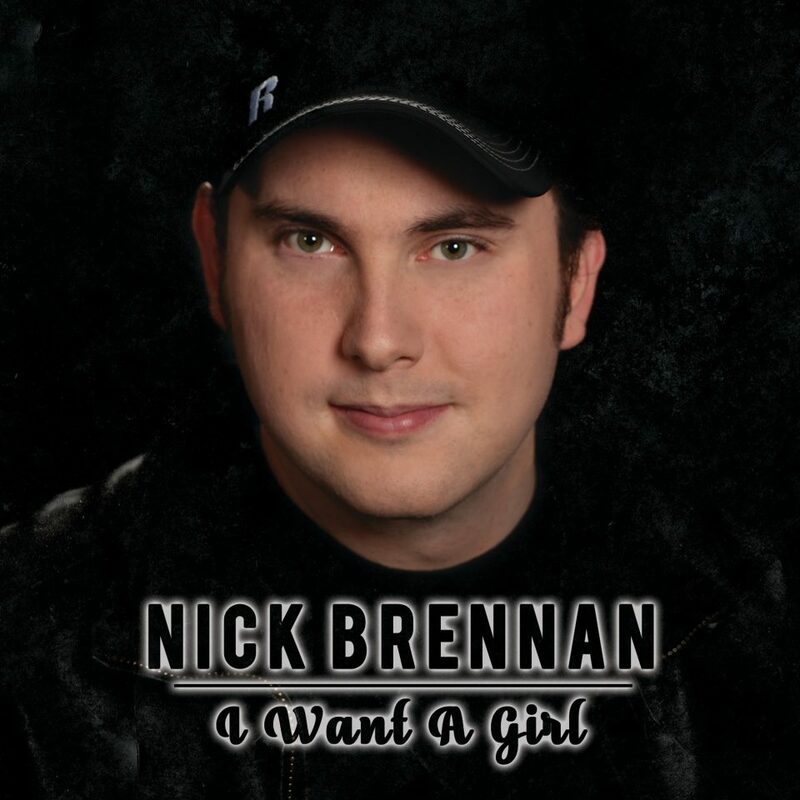 Here’s my brand new single, “I Want A Girl”, just released nationally to radio on October 30th, 2017. I’m so excited! I hope you love it. I’d like to know your thoughts about this new song. Connect with me on Facebook at and on Instagram (@thenickbrennan). And you can download and stream the song on the websites listed below. It’s available on Spotify, iTunes, CD Baby, Amazon, Google Play. Don’t forget to follow me on all these sites.